Recycling Works: Should I Remove Caps From Plastic Bottles Before Recycling Them? 1. Caps are made of recyclable materials. Plastic bottles are mostly made from Polyethylene terephthalate (PET or PETE) which is in very high demand as a recyclable commodity. 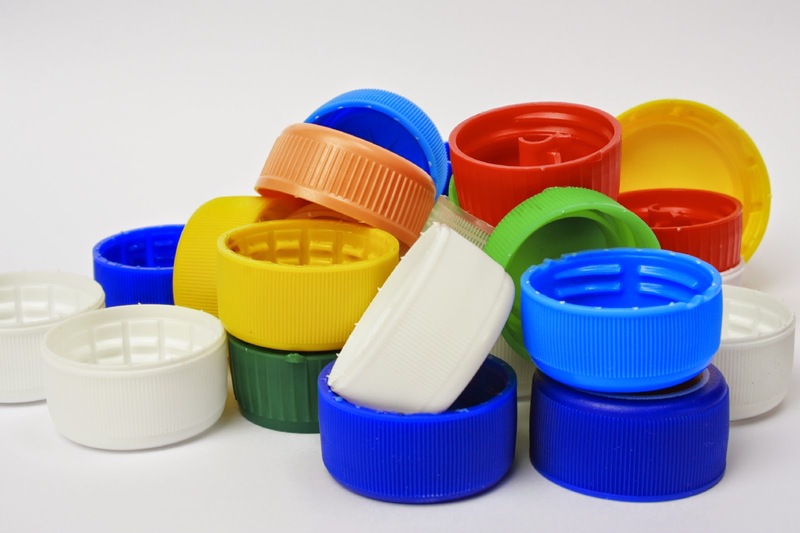 Caps from plastic bottles are generally made from either High Density Polyethylene (HDPE) or Polypropylene (PP), both having an increased demand on the open market both here and abroad. As improved technology allows for these commodities to be recycled together, caps can be left on plastic bottles. 2. Convenience leads to a higher participation rate. Research shows that people will generally participate more readily in a program that they perceive as convenient. The more difficult it is, or the more rules or uncertainty surrounding the entire process, brings confusion and frustration and, therefore, a lower rate of participation. Leaving caps on plastic recycling eases the confusion and uncertainty and leads to more people more apt to throw the bottle into the recycling without question. Recycling is more important than ever before and, as the processes get more advanced and easier to implement, participation rates will continue to climb. Do your part to recycle as much as possible. To find out more about recyclable items visit www.wasteawaygroup.com. Plastic is hard to dissolve in the nature for thousands of years. The article also bring us some ways of recycling. Take ps mouldings and frames as an example, http://www.greenmax-machine.com/eps-compacting.html INTCO recycling company can recycle styrofoam and prodive styrofoam densifiers.